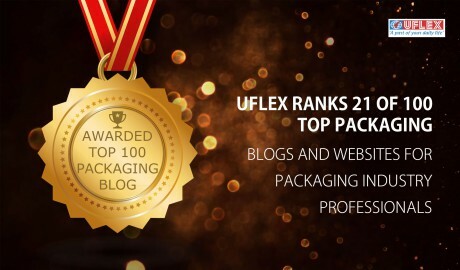 06 September 2018, Noida, Uttar Pradesh (India): In a big boost to Uflex’s commitment towards innovation and sustainability, our Holography business has developed premium Lens Transfer Paper/Paperboard for carton packaging, with the novel use of different technologies of Fresnel Lens. 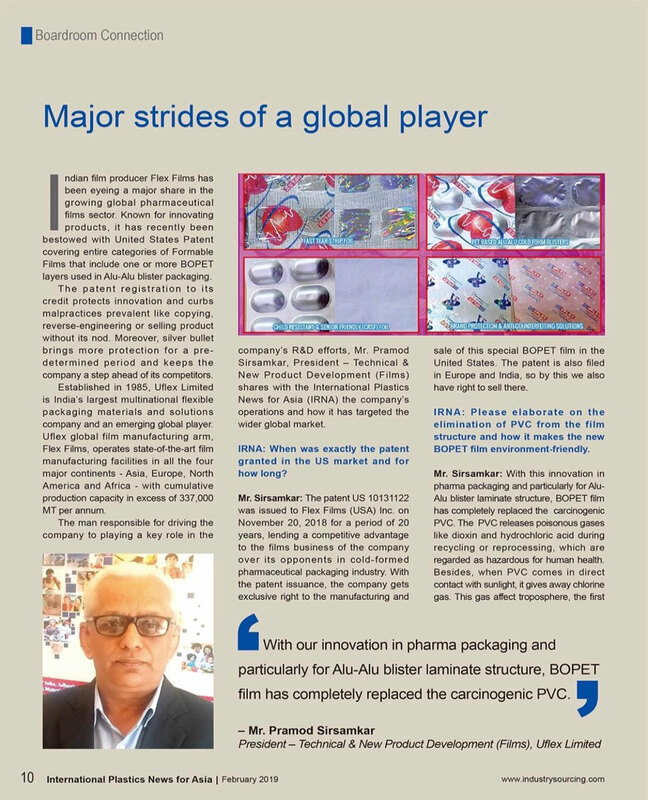 The dominance of registered printing on the exclusive lens carton provides a premium 3D effect and has transformed the appearance of the product, both in terms of aesthetic value and brand protection. 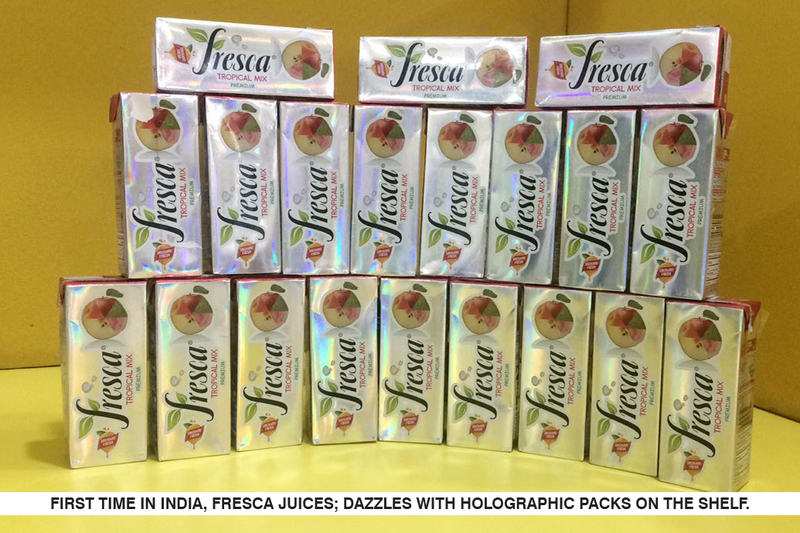 Fresca Juices dazzles with holographic packs on the shelf for the first time in India. With the launch of new holographic packs, Fresca is all set to take on the market. 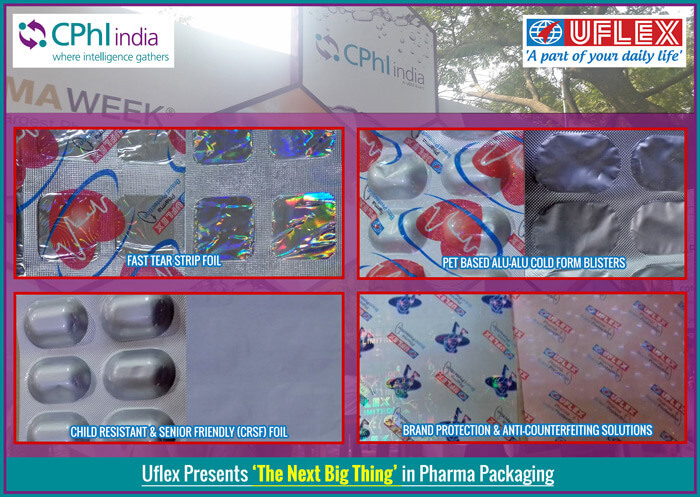 21 August 2018, Noida: – Fresca’s most-awaited holographic aseptic packs are all set to dazzle retail shelves. 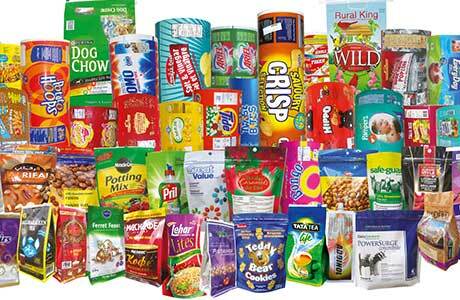 Fresca is one of the leading and fastest growing Juice Brands of India. 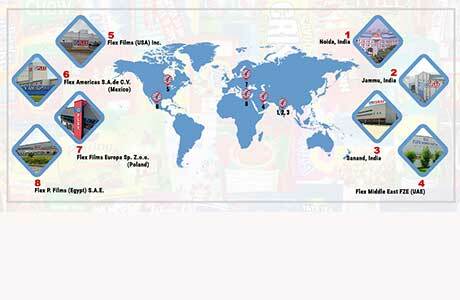 The company has three manufacturing facilities with a strong presence in more than 10 to 12 states of India. Fresca officially launch’s India’s first Holographic Pack in 200ml Tropical Mix and Guava Premium Juice category. 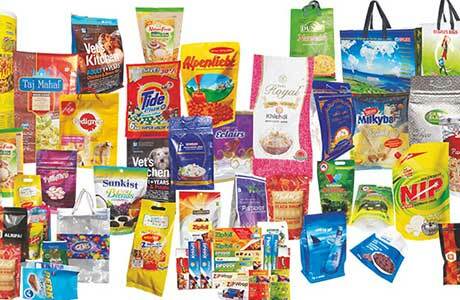 Therefore, this festive season consumer will get to hold on to a new packaging to share with their close ones. 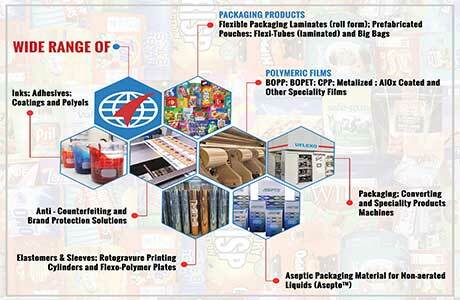 27 June 2018, Noida (India): Flexfresh, the special patented film that Uflex Limited has developed comprising a proprietary polymeric formula elongating the shelf life of flowers is serving to be a boon for Flower Companies across the globe. Flexfresh works in conjunction with Fast Respiration Meter and Laser Perforation system supplied by Perfotec B.V. of The Netherlands. 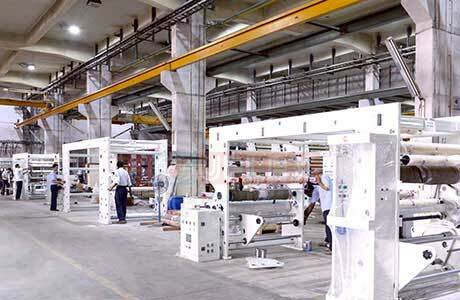 While the respiration meter ascertains the respiration rate of the flowers, the laser system uses this information to adapt the permeability of the polymeric film with the help of perforation matrix.